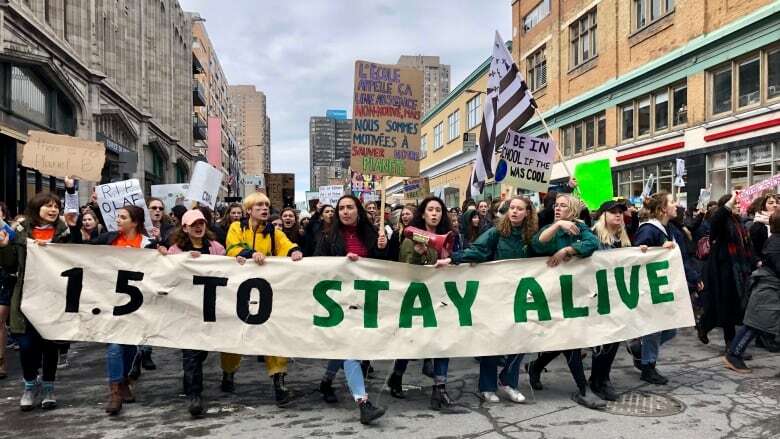 The co-ordinated "school strikes" held in more than 100 countries on Friday were inspired by 16-year-old Swedish activist Greta Thunberg, who began holding solitary demonstrations outside the Swedish parliament last year. 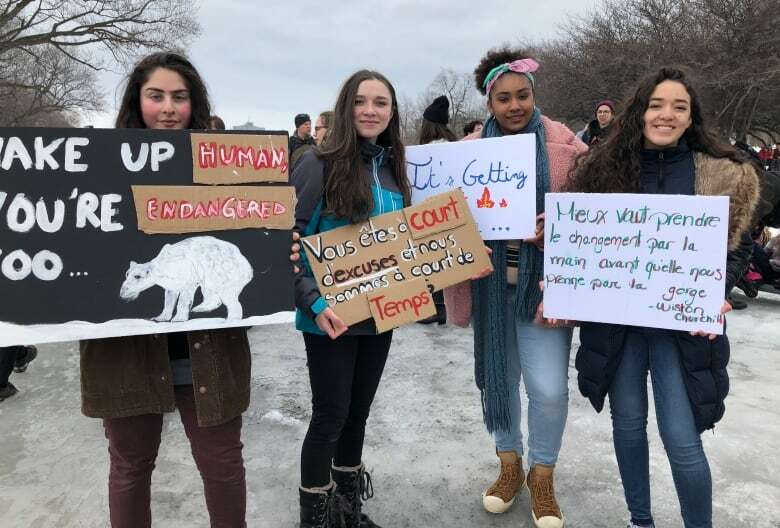 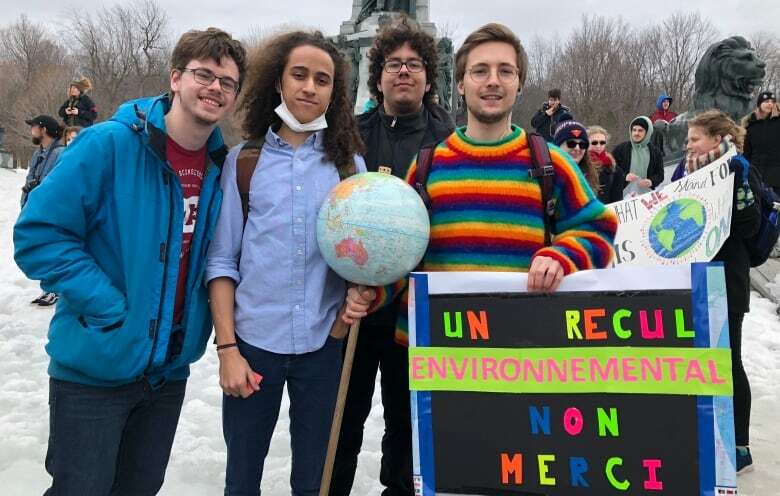 Marches are also being held in other Canadian cities, including Toronto, Vancouver, St. John's, Charlottetown and Regina, but Montreal's appears to have been the largest. 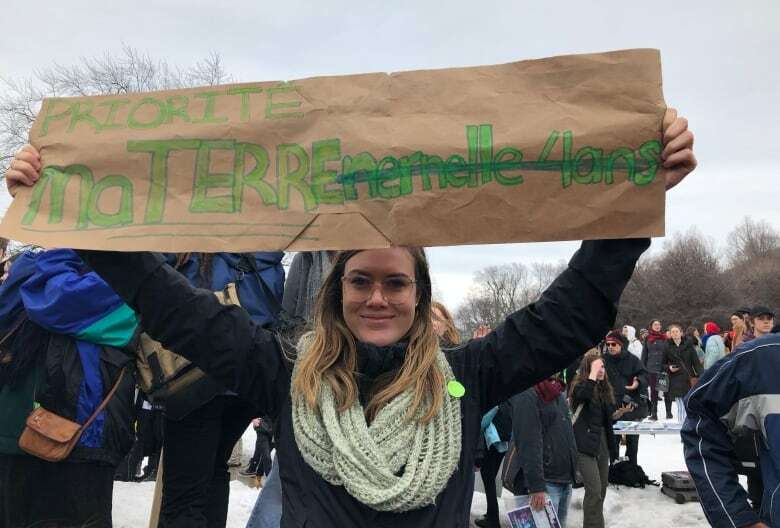 Université de Montréal law student Anne-Frédérique Perron, 21, held up a sign that made reference to one of the issues Quebec's government has prioritized — making kindergarten available to all four-year-olds in the province. 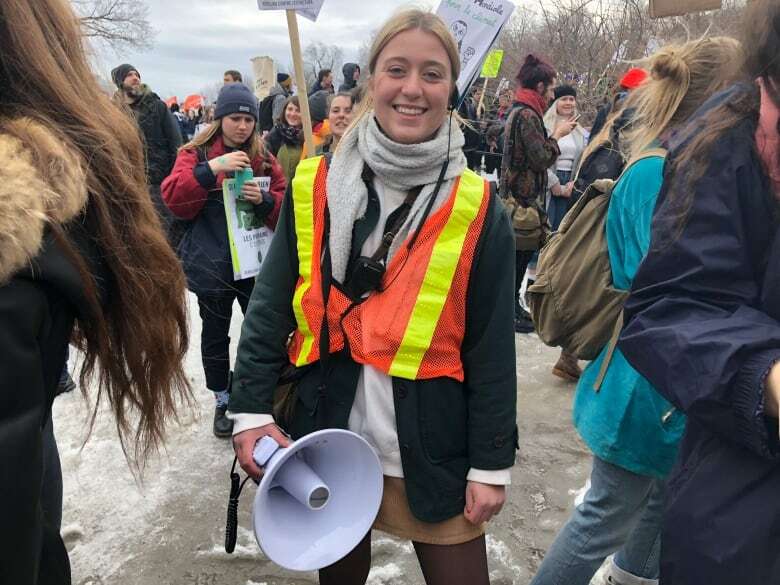 Verity Stevenson is a reporter with CBC in Montreal. 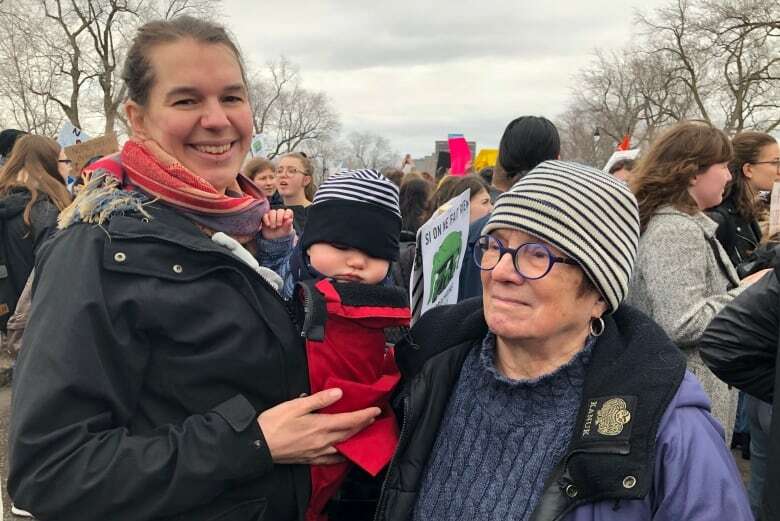 She has previously worked for the Globe and Mail and the Toronto Star in Toronto, and the Telegraph-Journal in Saint John.